Deranged Diesel Repair LLC. is located in Boise Idaho. Operated by partners Matt Wallace and Steve Kjerstad. Owners have a combined experience of over 25 years in the heavy truck repair industry. 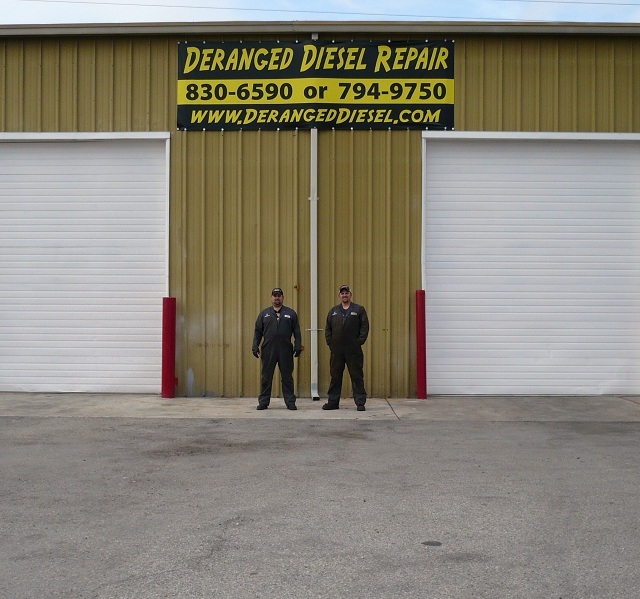 Deranged Diesel will open in October of 2009 and provide top quality and honest repair. Customer service is our #1 priority and we live by the saying that you do what you say and say what you do! Please feel free to stop in for a visit or free cup of coffee.